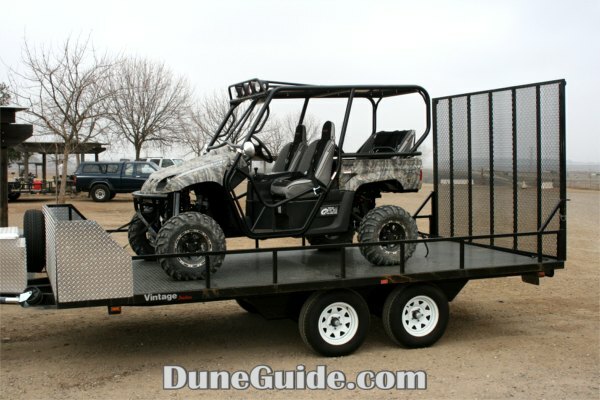 We went to a local OHV area to test out our new Rhino long travel setup. 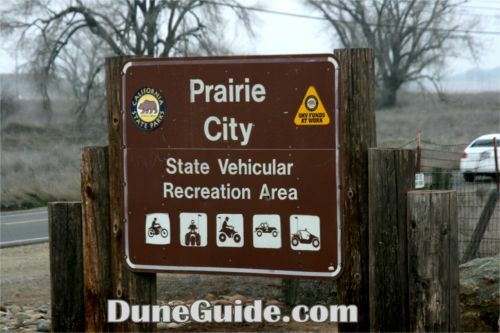 Prairie City SVRA is in the Sacramento, CA area. 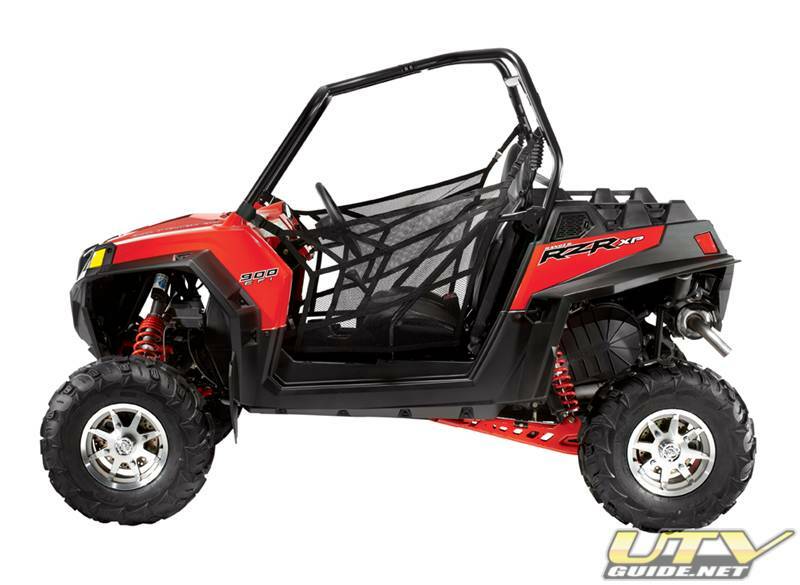 They have tracks & trails for motorcycles, ATVs, UTVs and 4x4s. 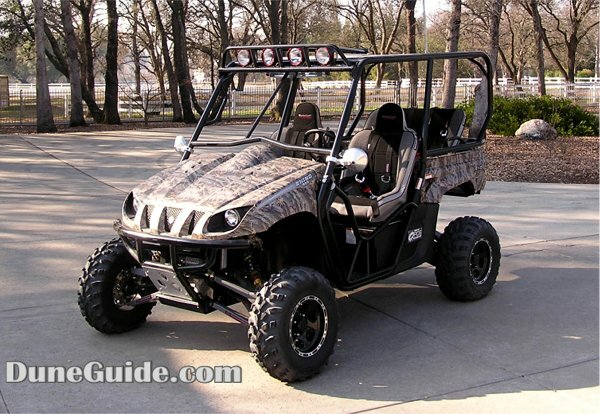 The cool thing about a Rhino is you can go in the ATV area and the 4x4 area. The 4x4 area has a race track setup where they run the VORRA races. They have a nice staging area with plenty of parking, restrooms and even a place to buy parts & accessories. The area is a bit less than 1,000 acres so you can run out of "new" places to explore pretty quick, but it is a great place to test.